We have a number of opportunities for our children to demonstrate pupil leadership including Play Leaders, Peer Mediators and our Pupil Parliment. 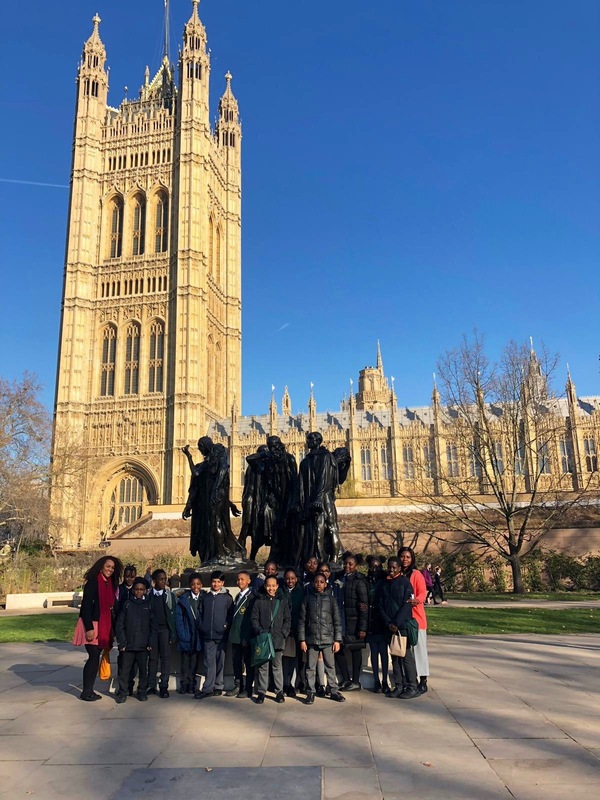 Our Pupil Parliment had the opportunity to visit the Houses of Parliment where they toured the building, visited the House of Commons, House of Lords and the Queen's Chambers. They then took part in a debating workshop where they presented their cases for an early school finish. Surprisingly (?) the children voted for a longer school day. Well, we were not surprised at all!